Amdocs has announced its implementation of Open Network Automation Platform (ONAP) on the Microsoft Azure cloud platform. This new development enables operators to deliver virtual network services running on Azure, orchestrated and managed using ONAP. 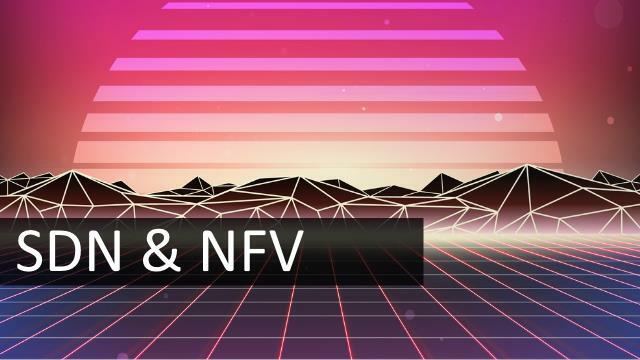 Amdocs and Microsoft will show how operators can gain the time-to-market and cost benefits of public clouds with a demonstration of ONAP running on Azure this week at the Linux Foundation’s Open Network Summit in Los Angeles.